Known for his lyrics that tell stories from the heart, singer/songwriter Todd Warner Moore has released his most honest album to date, Spark. For those not familiar with Todd, his music might be; you can’t help but hear real, down home American folk style music coming from this wonderful artist. Spark lets you know up front you’re going to be hearing stories as the 15-track album begins with a prologue that sets the tone for this collection of well-arranged songs. There’s no pretension at all, these songs really grab you. They have timeless messages, but Warner Moore never comes off as preaching. On further listening, you’ll hear the many inspirations that influenced the folk artist, but his songs are entirely original compositions that are timeless. Spark is a bright light that you need during these dark days of winter. I come from Long Island, NY where I was born, raised and currently still live. I grew up with New York City literally right next door to me where I get to experience everything great about the greatest city in the world, anytime I want to. Look me up especially if your film tastes are in sync with mine. I enjoy comedies, sci-fi, action, spy thrillers, indie films, just about anything with a decent plot. 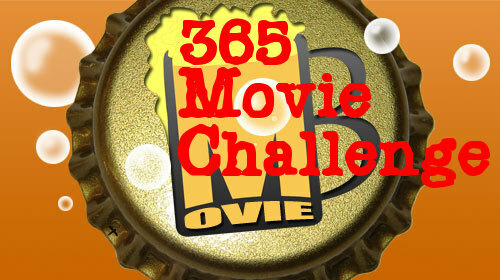 I've been reviewing music and films for 15 years and I'm looking forward to sharing my thoughts with MovieBoozer.com.